The Hamilton County Sheriff's Department says it gets plenty of tips from this heroin hotline including family members and neighbors. Former heroin addict Joe Lucas started abusing alcohol and drugs when he was ten. From marijuana he moved on to prescription drugs, pain killers, and then heroin by the time he was 18. Prospect House Counselor Joe Lucas has been sober for eight years and says helping others keeps his mind off his own problems. Eventually his life hit rock bottom. Lucas, now a counselor at the drug and alcohol rehab center, Prospect House in Price Hill, says helping others helps him stop thinking about his own problems. Price Hill and Avondale are two of the places people from the suburbs go to buy heroin, according to Lt. Brad Winall of Regional Enforcement Narcotics Union or RENU. He says it's easy to spot users from Sycamore and Anderson Townships as well as people from Kentucky, Indiana, and Clermont County. Since the Sheriff's Department's public meetings in May, detectives have arrested about 100 people. In a single drug bust they recovered seven point four pounds of heroin after a 5-month investigation in Sycamore Township, Elmwood, Cincinnati, and St. Bernard. He says most of the heroin comes to Cincinnati from Chicago. RENU's Lt. Brad Winall remains hopeful. He says, "I can't get into a lot of new technology and things that we're incorporating. It would jeopardize our investigations, but it's fair to say that we're all trying to get on the cutting edge of technology in order to stay ahead of the advancements made by people that have billions of dollars to spend to try to get their drugs to market." In the meantime, more people are dying here. Winall says since the beginning of the year 71 people have died as a result of unintended overdoses. Hamilton County Sheriff Jim Neil deputized members of the county's heroin task force Thursday morning so they are able to make arrests in communities outside their jurisdictions. The purpose of deputizing them is to further disrupt the flow the drug, which continues to have a strong hold on the area. Newtown Police Chief Tom Synan is leading the effort. 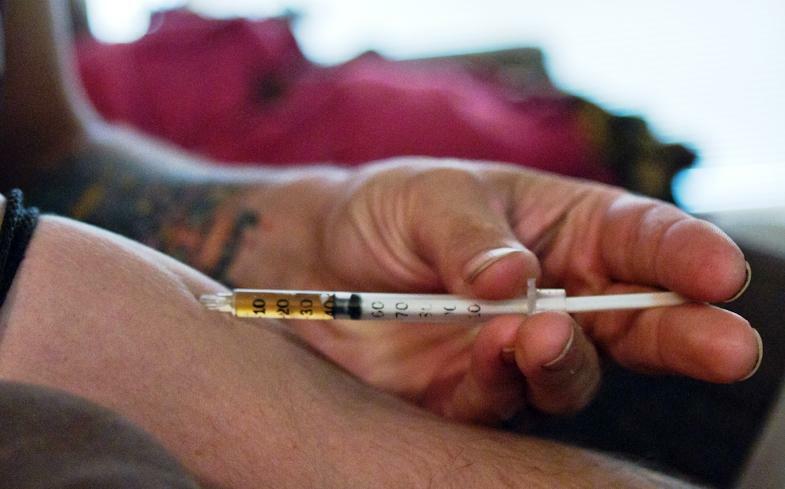 "What's big about this is no matter where you are dealing heroin, no matter where your user goes, it's going to come back to you," Synan said. The Hamilton County Sheriff's Department is partnering with the public to attack the heroin epidemic head-on. Part of the strategy is to hold two forums explaining what the department has done, how residents can help, and where we go from here. 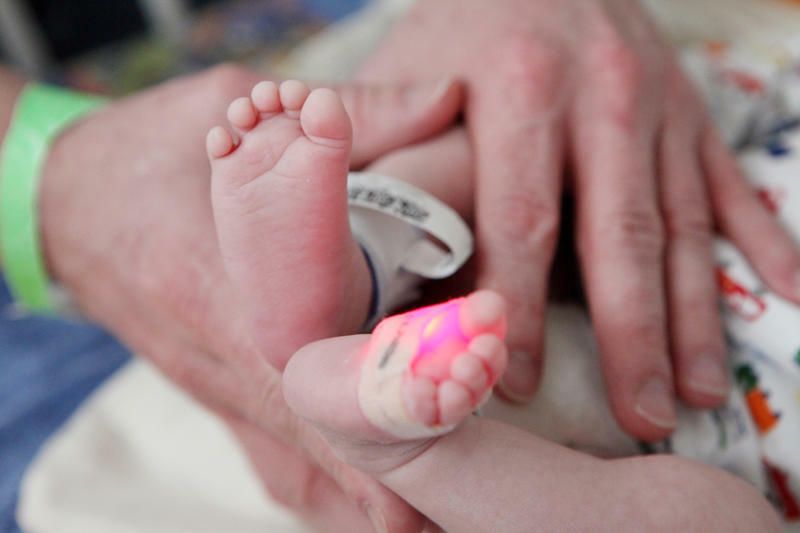 Chicago and Buffalo are the latest cities to contact Dr. Scott Wexelblatt, the medical director for newborn services at Cincinnati Children's Hospital Medical Center, about a program that helps to identify and treat babies exposed to heroin and other drugs.